Never in a million years did Sage Garcia think she would be spending her three-day weekend at The Last Resort Motel with the man she swore off years ago. If she hadn’t agreed to do a favor for her best friend Baxter, she would be enjoying her time off instead of being stuck up on a mountain with him. After tricking Baxter into picking him up, Gabriel Ross is looking forward to a guys’ weekend. Besides, he can use all the help he can get while he runs the motel restaurant for the weekend. When he opens the door and finds Sage on the other side, he’s anything but disappointed. Too bad he can’t say the same about her. Sage still holds a grudge from a hookup years ago, but Gabe isn’t the boy he was back in the day and is looking forward to proving it to her. With their chemistry burning hotter than ever, will Sage give in and let Gabe make amends? Or will she remain resentful while keeping her heart under lock and key? If you liked The Evolution of Us - you'll love Room 13. 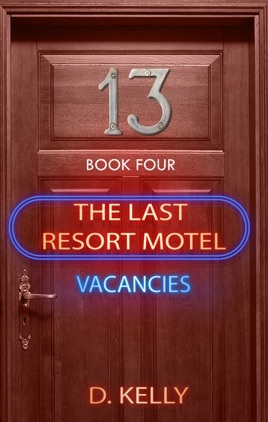 Please note - Room 13 is a novella and not a full length novel. This was a fun read. Sage hates Gabe’s guts for what happened when they were dating during high school. This is their shot at a second chance romance, set up by Gabe’s cousin/Sage’s best friend, Baxter, in an attempt to get them to make amends. I enjoyed Baxter and another side character, Agnes. I want to be like Agnes when I grow up. Good chemistry between all the characters, and just the right amount of heat for the length of the story. We met Sage in The Evolution of Us. I hope we get Baxter's story, too, who was the other friend from that story! Sage and Gabe get a second chance to get it right in this story. Gabe is Baxter's cousin who broke Sage's heart years ago. When Gabe calls Baxter for help and find Sage at his door instead, he knows this is his chance to make things right with her. Sage is feisty and won't easily give into her feelings for Gabe. I liked that she made him work a little for that second chance. 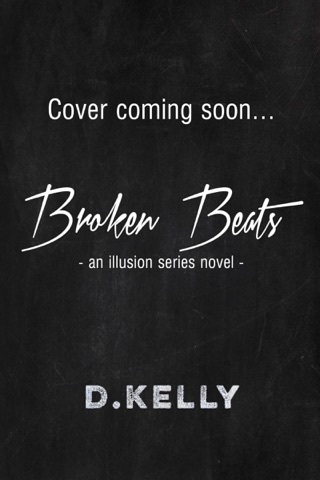 This is a novella and a short story, so it was well told in a short amount of time. I would have loved more time with this two, but it was a good, quick read.